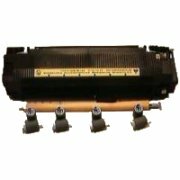 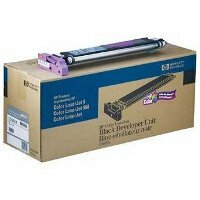 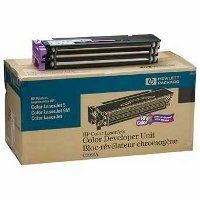 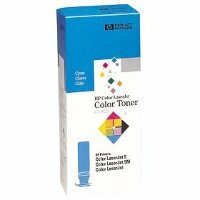 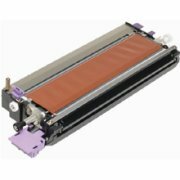 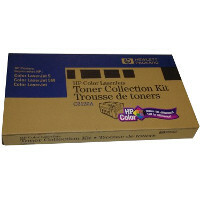 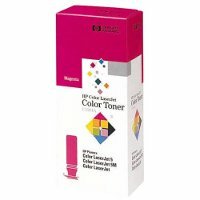 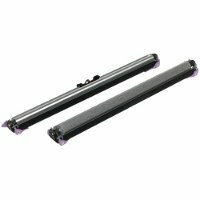 Hewlett Packard HP C3969A Laser Toner Fuser 110V for the Hewlett Packard HP Color LaserJet 5 Series laser toner printers affixes the toner to the page. Typical life is approximately 80,000 pages yield or 40 months. 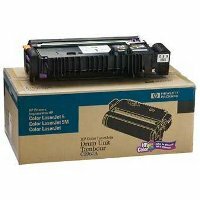 — 'Designed to work precisely with HP Color LaserJet 5 and 5M laser toner printers. 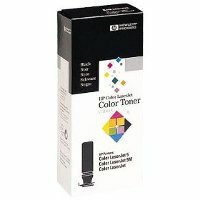 — 'Direct-to-drum imaging for true colors and optimal registration. 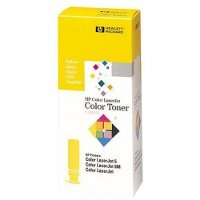 — 'More vibrant colors, sharp text, and impressive graphics. 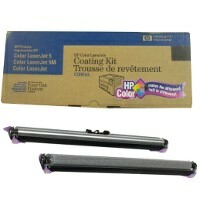 — 'Create impressive color documents on a wide variety of quality papers and transparencies.